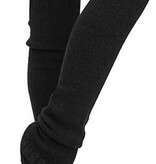 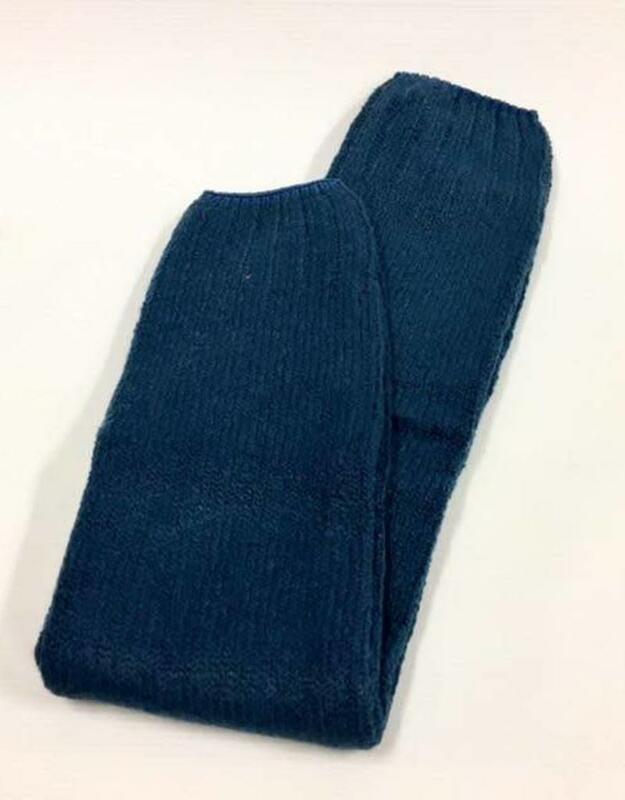 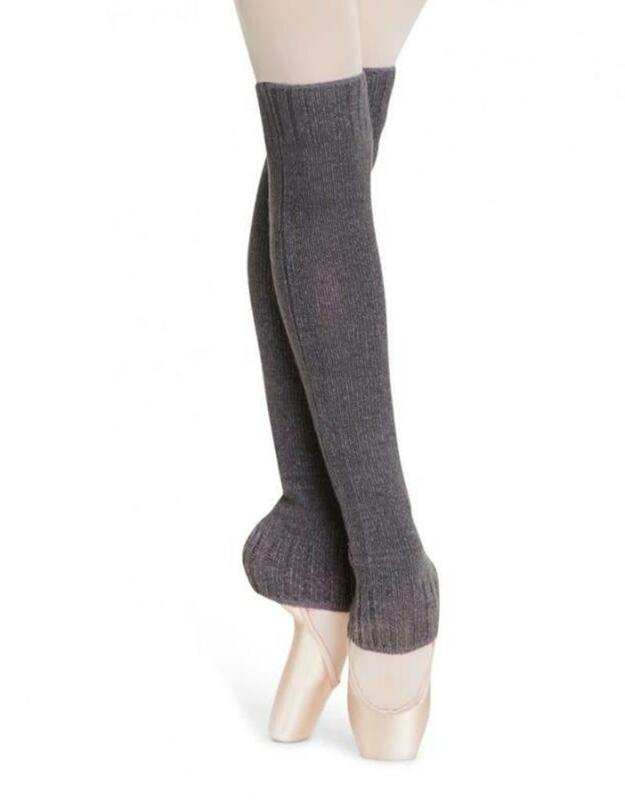 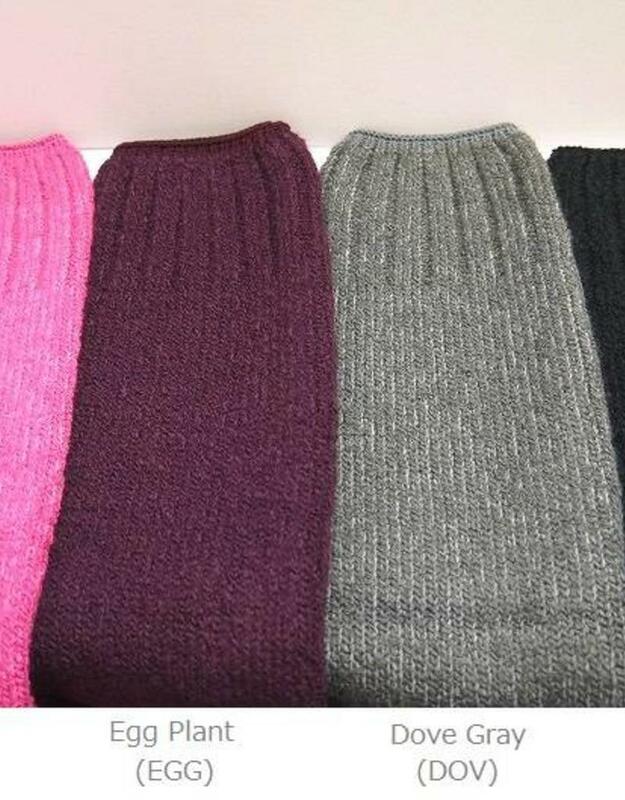 Keep your legs cozy with these leg warmers! 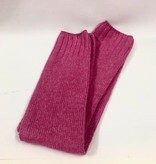 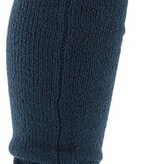 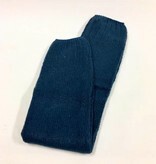 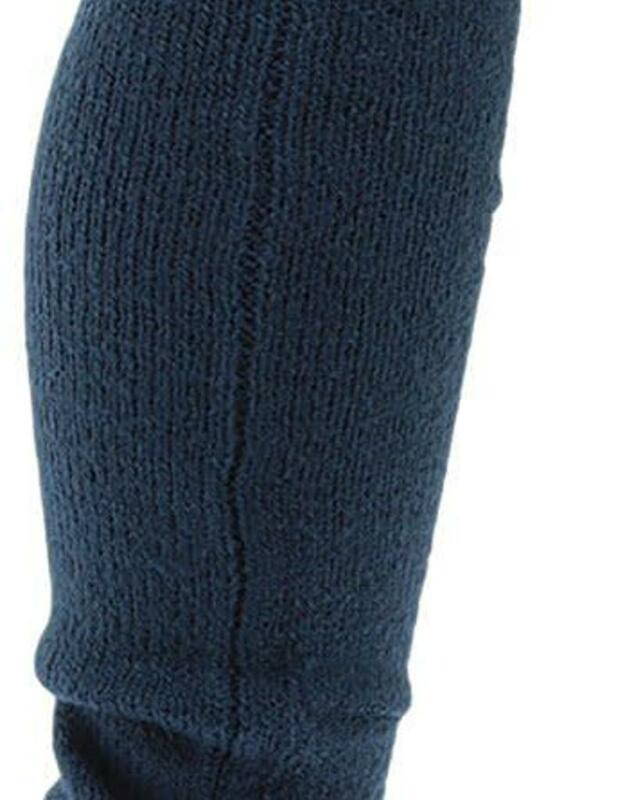 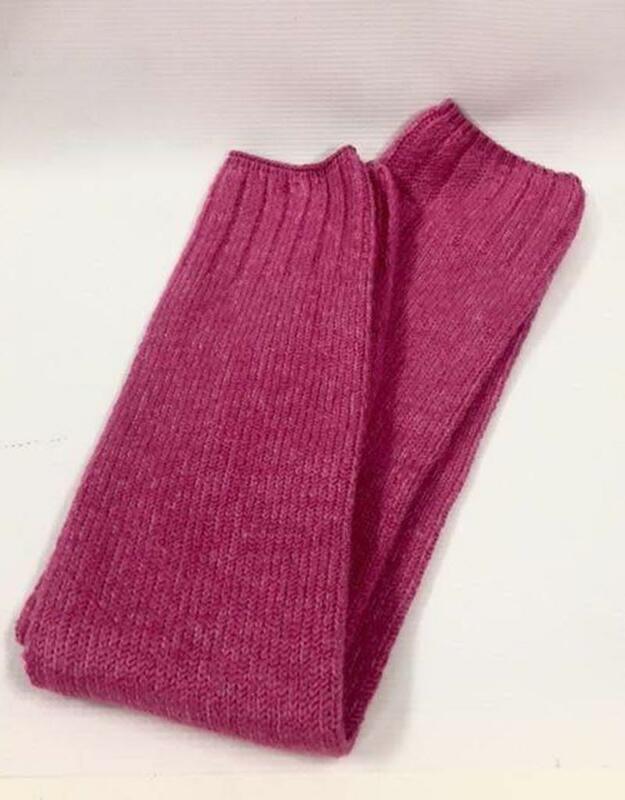 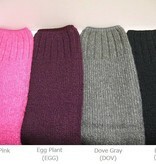 These knit legwarmers are 18" long and come in many different colors. 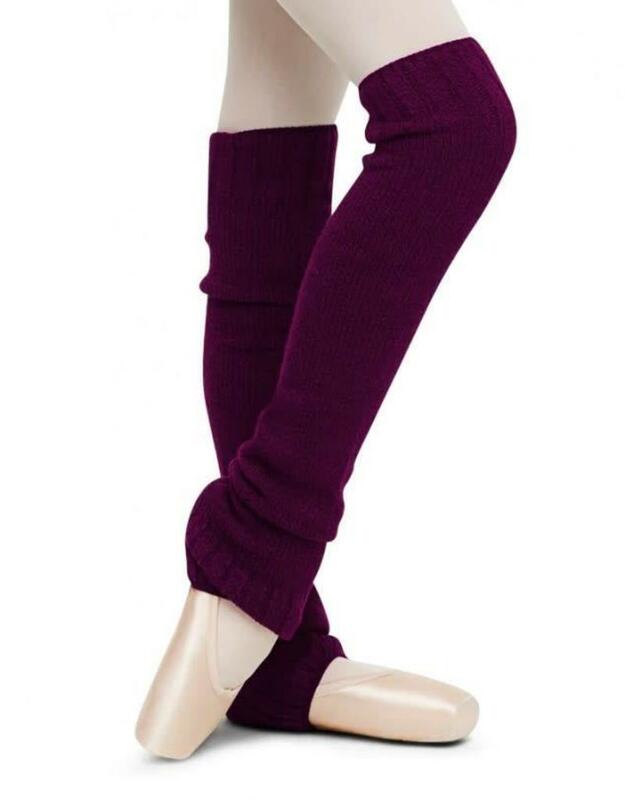 Warm and soft, they will make sure to keep your muscles warm and working hard without worrying about cramping from the cold. 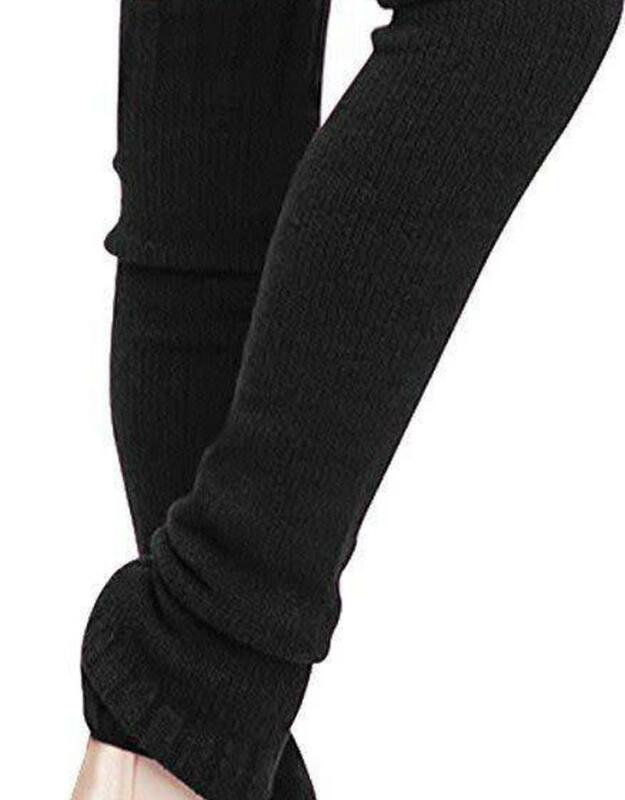 Whether you're warming up during class or relaxing at home on a cool night, these leg warmers are the way to go.